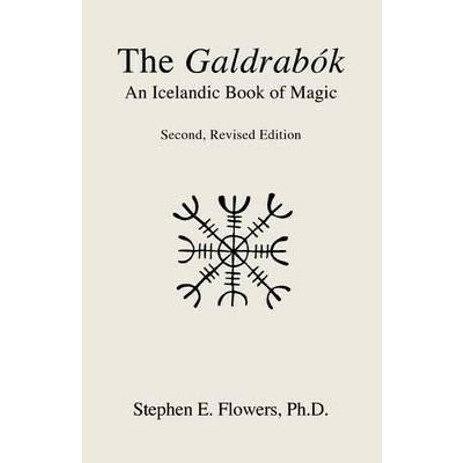 This is a new translation and edition of the book of Icelandic magic first published by Samuel Weiser in 1989. The book has been out of print for several years, and this second edition includes a completely revised translation and the explanatory notes have been doubled. The text consists of a substantial topical introduction that covers the history, theory and practice of magic in Iceland in the medieval and early modern periods. This is followed by the translation of the Galdrabok itself with copious explanatory notes. There are also a number of appendices which contain magical material from other Icelandic books of magic as well as spells from other Germanic areas."